Forget your troubles, Drink some Matcha! Enjoy a cup of traditional Japanese Matcha in this wonderful tea house set within a traditional and beautiful Japanese garden. Don’t worry if you aren’t familiar with the concepts and procedures, our kinds guides will be on hand to assist! As this isn’t a formal tea ceremony, please feel free to dress comfortably when you come! 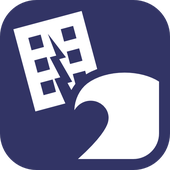 For more information, check out the following link (Japanese only). 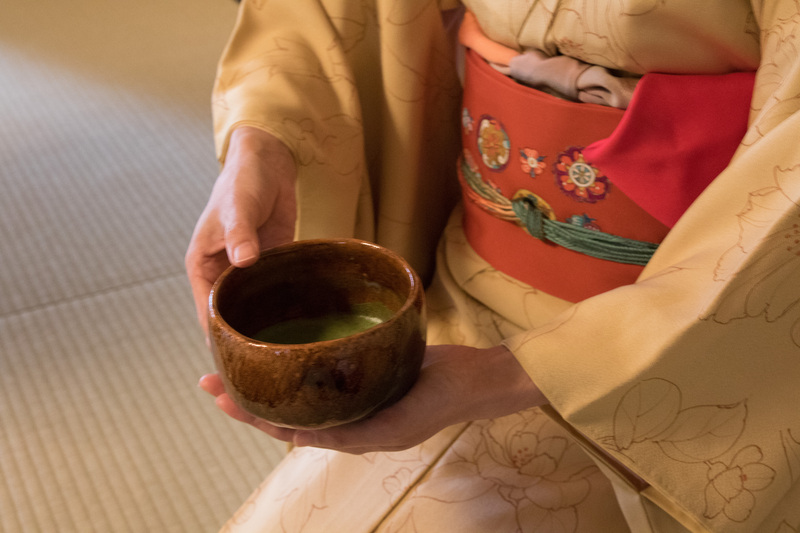 Tea Ceremony Sessions for 2019!